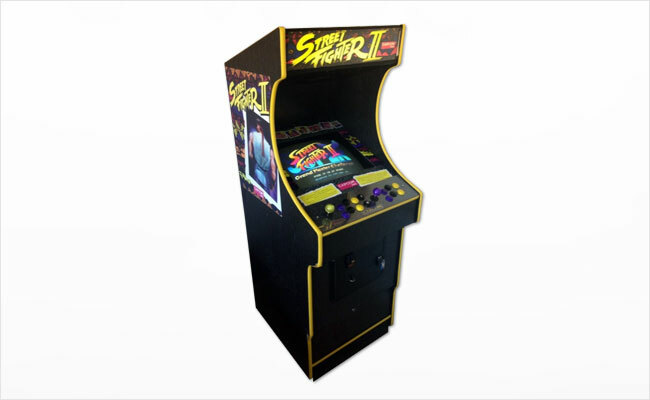 Street Fighter II is the fighting game that revolutionized video games throughout the ’90s. Choose one of eight warriors, each with his/her own strengths and weaknesses, and attempt to defeat the other fighters to become the world champion. Battle against computer-controlled opponents or another player. Call or email us today for a free quote!